AVAILABLE ON THE 6TH OF MAY 2019. CURRENTLY OCCUPIED UNTIL THE 1ST OF MAY. INTERNAL PHOTOGRAPHS NOT AVAILABLE. 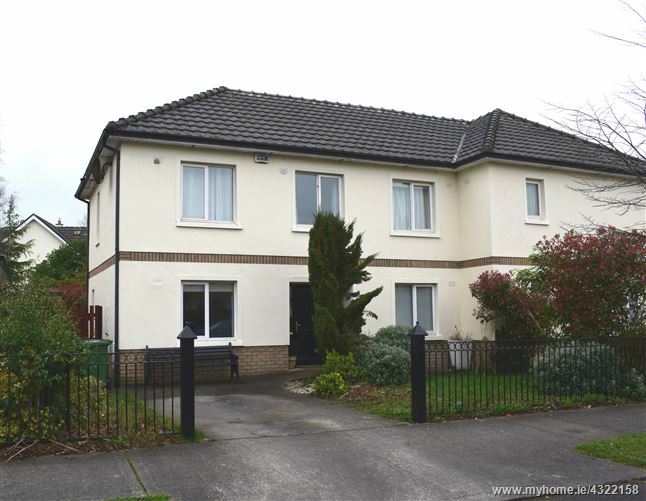 This attractive family home is located in the appealing Kilmalum Drive development, a short walk from Blessington Town Centre and adjacent to Blessington Secondary School and a full range of sports and social clubs. The property has an appealing maturity with enclosed rear gardens and off-street parking to the front. The residence will be presented in good condition throughout with all appliances fully working. 3 Bedrooms. 1 En Suite. Lounge. Kitchen with spacious dining space. Bathroom. Downstairs W.C.